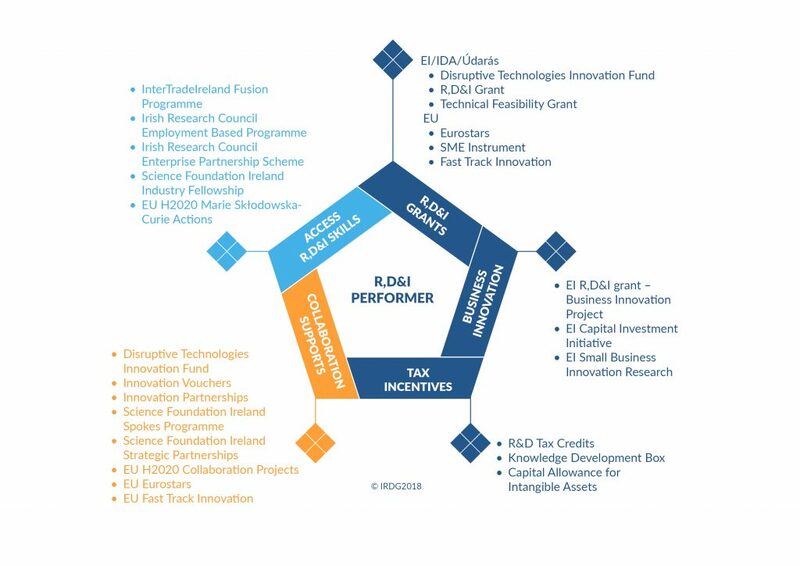 IRDG has extensive knowledge on the variety of funding and support programmes available to businesses who seek to grow through R&D and innovation. State supports continue to evolve and change e.g. the Disruptive Technologies Innovation Fund launched in 2018, worth €180m over the next 4 years, and with a second call expected in 2019. Is your business tapped into the incentives and expertise available to support your R,D&I? There’s a wide range of options, and they evolve regularly. Knowing what best suits your needs can be tricky. On 29th May in Dublin, we’ll have all the key players together to present their programmes and meet with you so that you are fully up to date and clear about what’s available. Part of IRDG’s service is working with members on a one-to-one basis to advise around this challenge. But we also create this unique forum which brings together all the key players supporting business innovation in the one room, to directly connect with and meet the industry audience. A large number of Exhibitors from across the Third Level Research sector and the various Funding Agencies will also be there to meet you and discuss your needs and interests. 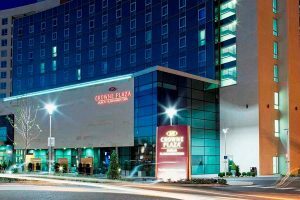 Accommodation enquiries can be made directly to the hotel on 01-8977777. Please email Mary.Byrne@irdg.ie before registration to verify whether or not your business is a member of IRDG. Non-Members please note: Any fees paid for attendance at this event can be used as a credit towards your first year’s corporate membership with IRDG assuming your business joins within 2 months of this event, and is a direct RD&I performer so as to be eligible for membership.